Just over a year after launching Yu-Gi-Oh! 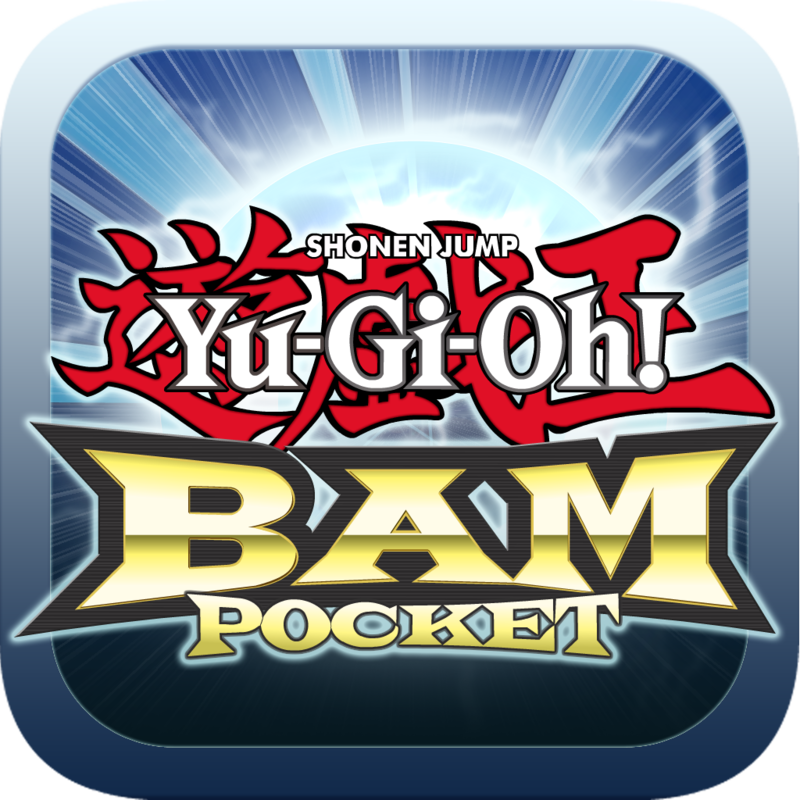 BAM Pocket for iOS, Konami Digital Entertainment is out with a new free-to-play iOS game based on the popular “Yu-Gi-Oh!” franchise. Yu-Gi-Oh! 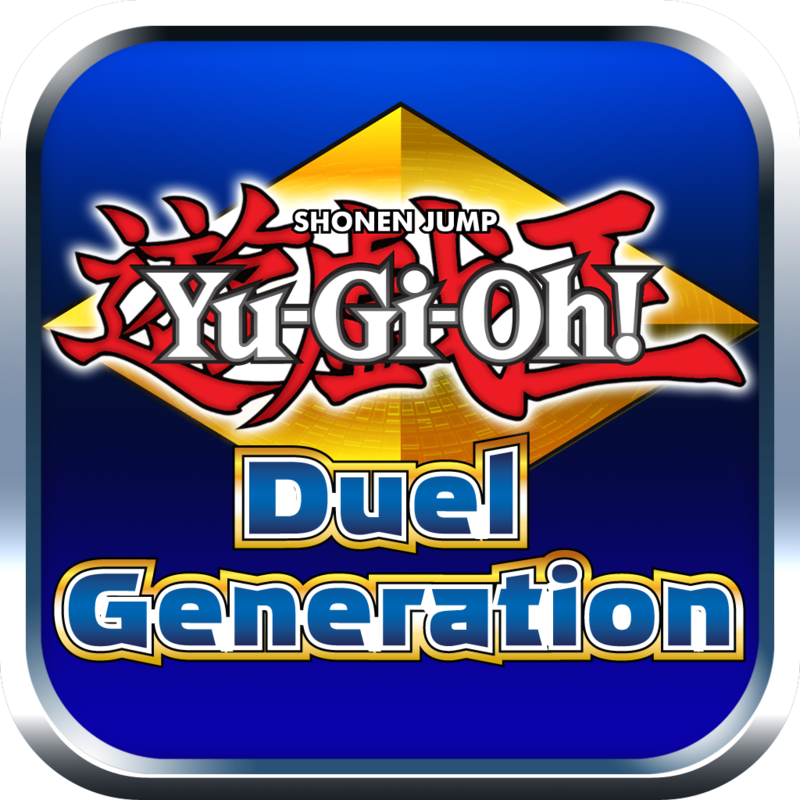 Duel Generation features more than 6,000 cards, with more to be added to the game in future updates. It also includes weekly challenges where players can win new cards to be added to their decks. The game also offers support for free play offline as well as online. 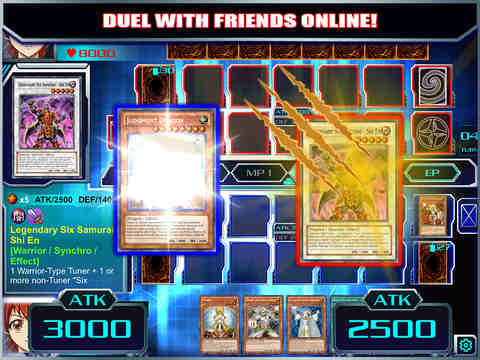 Compatible with iPad and iPad mini running iOS 6.0 or later, Yu-Gi-Oh! 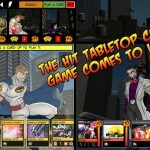 Duel Generation is available now in soft-launch mode on the App Store in Canada. We’ll, of course, let you know once the game becomes officially available worldwide. 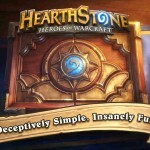 See also: Hearthstone: Heroes of Warcraft coming to iPhone “early next year,” Sentinels of the Multiverse comics-style card game now playable on iPad, and Gotta collect ‘em all: Pokemon Trading Card Game Online for iPad is now officially out.